Lets look at a useful phone app called LIC PayDirect. This app has been released by LIFE INSURANCE CORPORATION OF INDIA Finance. The app description in Google Play read as, "OFFICIAL ANDROID APP FROM LIFE INSURANCE CORPORATION OF INDIA"
Pay Direct - It allows users to make direct payment of Renewal Premium, Loan Interest and Loan Repayment. View Transaction Status - Customer can view the status of payments done using PayDirect option. 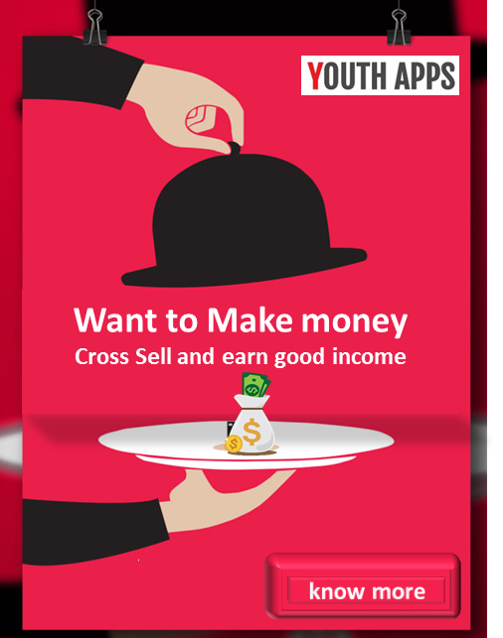 App provides a simple three step process to make the payments. LIC PayDirect has been installed between 10,000 - 50,000 times by users at the time of this review and has an average rating of 4.2 in Google apps store. LIC PayDirect app has been reviewed by 71 Users and 46 users have rated 5 stars. LIC PayDirect app size varies from device to device and can be installed on any Android device running version 4.1 and up.